The $1,500 No-Limit Hold'em Six Max saw a field of 1,651 entries. 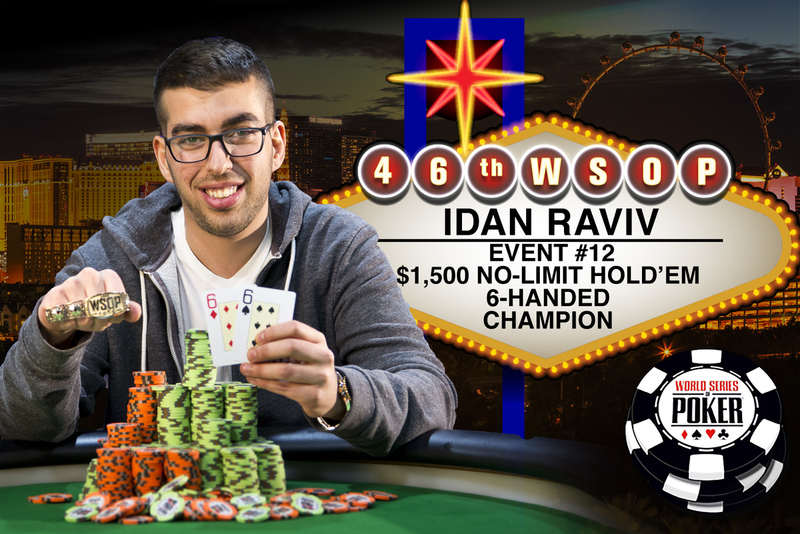 After three days of play, Idan Raviv, 24, stood tall as the winner and received $457,007 in prize money. In addition, he became the first poker player from Israel to win a gold bracelet at the 2014 World Series.